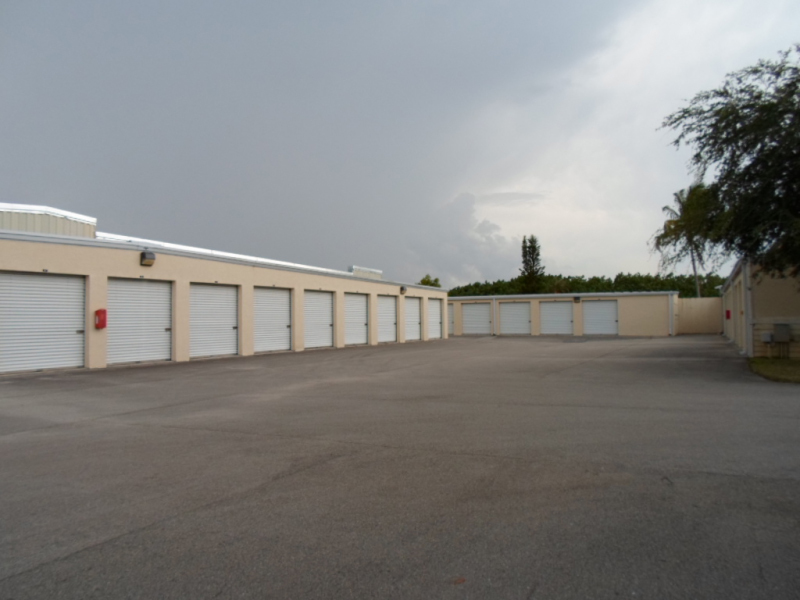 Stuart, Fla.’s leading self storage unit company, Tropical Self Storage. Come see us at either one of our great locations in Stuart, FL! 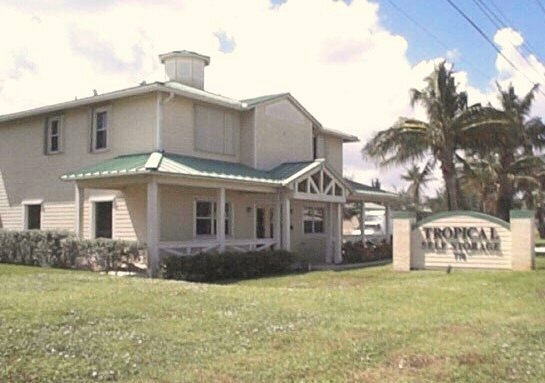 Tropical Self Storage in Stuart, Fla., is an affordable rental option for belongings you don’t have storage room for. We offer a wide range of sizes, rates and storage spaces. Our units are clean and durable to protect your valuables from storm damage and other unforeseen circumstances. Our locally owned and operated storage company is proud to provide storage units of all sizes to help protect your belongings. 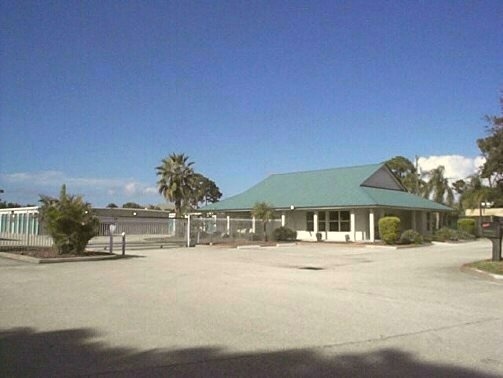 Contact Tropical Self Storage in Stuart, Fla., for more information about our self storage units. Copyright © Tropical Self Storage. All rights reserved.